The X-Pole Team have spent a significant amount of time researching, designing the SPORT POLE. Developed with beginner pole dancers in mind, whilst also being suitable for Professionals, the SPORT is extremely sturdy as well being easy to install and use. Incorporating the revolutionary new X-Joint, assembly and installation of the SPORT very quick, enhanced even further by its bottom tightening adjuster (bottom loading) which means no ladders are required for installation. 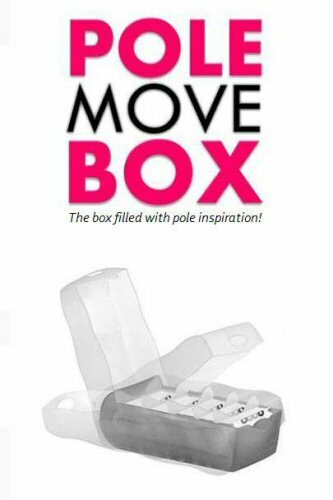 With features and technology far in advance of many more expensive poles the SPORT is the perfect starting point for any newcomer to pole dancing - and its best feature - it is great value for money as well.